This eBook provides detailed explanations of useful topics and tools including: saving data in Access, working with records, customizing tables, data entry, field properties and table relationships. 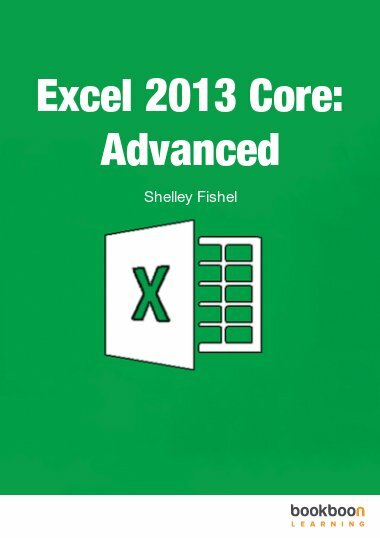 Although Microsoft Access 2007 is a complex program, it is designed for ease-of-use even for users who do not have advanced database knowledge. 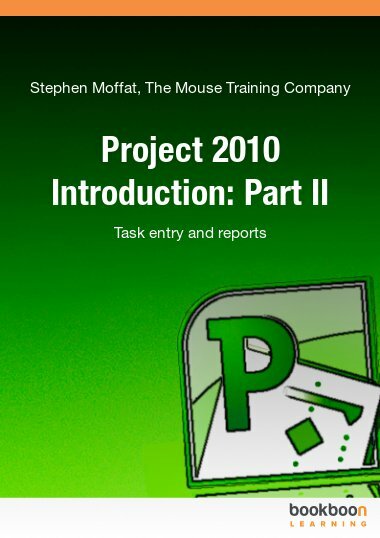 The second in a series of three e-book user guides, Access 2007: Part 2 provides detailed explanations of useful topics and tools including: saving data in Access, working with records, customizing tables, data entry, field properties, table relationships, sorting and filtering data, creating basic queries, and filtering queries. All explanations are accompanied by screenshots and full-color diagrams. For further instruction in Access 2007, users should refer to Access 2007: Part 1 and Access 2007: Part 3, both available for free download on bookboon.com.